Have you been thinking of heading off to a Papua Paradise? Then you should definitely consider visiting Raja Ampat. Here you will find an amazing Resort in Raja Ampat from where you can explore the biodiversity of the region. 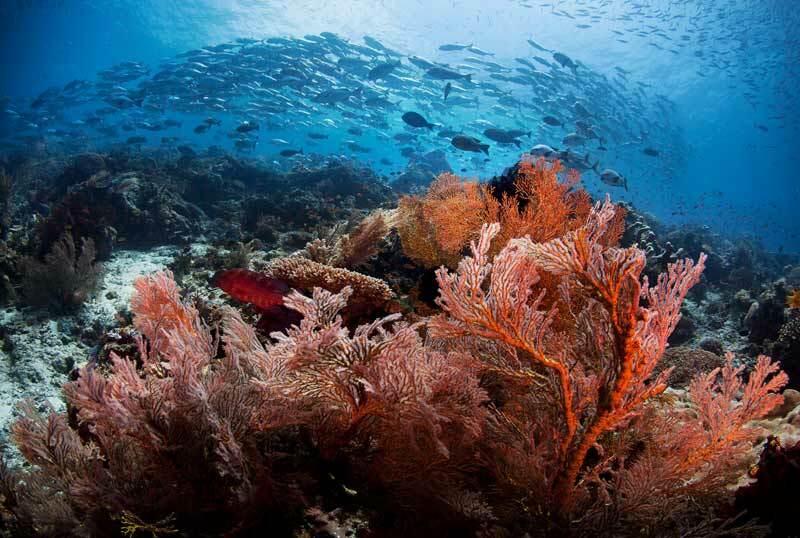 The marine life when diving in Raja Ampat is incredible.